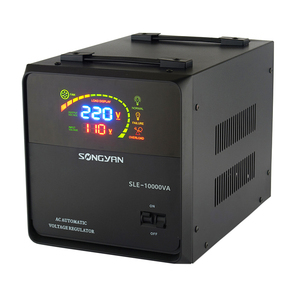 ln addition,the accuracy of voltage regulation and time of delay can be settable. 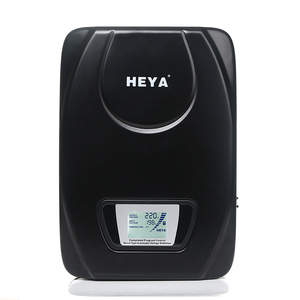 We also have the sales team to offer good service from pre-sale to after-sale. Please be sure that we can receive the same amount of the Invoice. 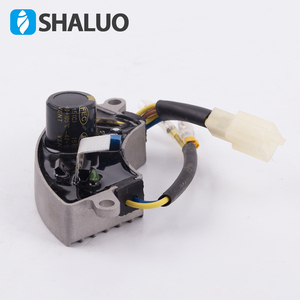 2.Shipping: DHL/FedEx/UPS/TNT/EMS ect, the tracking number will be provided to you once we get it, it always will take 1-2 days after shipping out. 4.Remote fee: If your delivery place belong to DHL remote place, DHL will need about USD30 remote fee, thanks for your understanding. 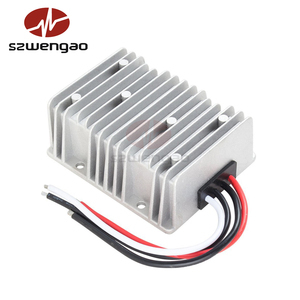 3.Without any damage to the product and package, then full refund Warranty Warranty time: 1 year, any problem please contact us asap. 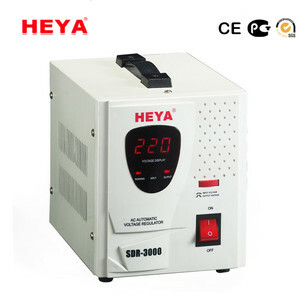 HONYIS 35kva three phase auto voltage stabilizer/regulator 240/380v with price. 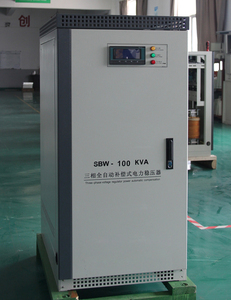 Our company has bO900exportingwell to all over the world of Middle East, Afric,Eastern Europe, South American etc. To a certain extent, the delivery time depends on how large your order is. Some of them are our regular customers and some of them are developing. 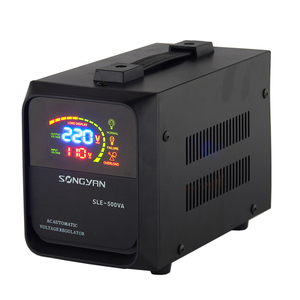 For big capacity, use strong wooden case for protection. Q 6.Would you accept to use our logo 9 A. Some of them are our regular customers and some of them are developing. 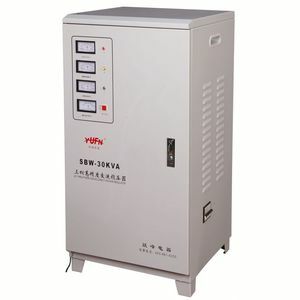 All your enquiries will reply within 24 hours APPLICATION : SBW single three phase AC voltage stabilizer is a contact adjustable automatic voltage compensation high power regulating power device. 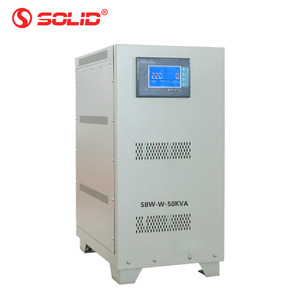 When voltage from suppht network is varied o due to loading current effect,it automatically regulate the output voltage to ensure the nomal function of the varied of electric equipments. 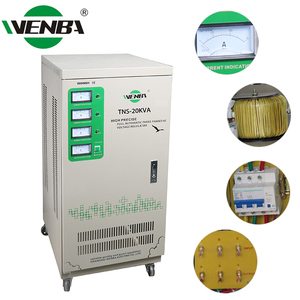 USE SITUATION : Widely used in post and telecommunications, department stores, elevators,hospitals,schools,printing,securities and other occasions where all needs normal voltage to ensure,such as workshop mines medium enterprises,some of the important equipment and computer power and support. 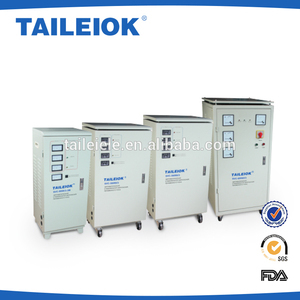 Alibaba.com offers 71,351 voltage stabilizer products. About 66% of these are voltage regulators/stabilizers, 1% are stabilizers, and 1% are other camera accessories. 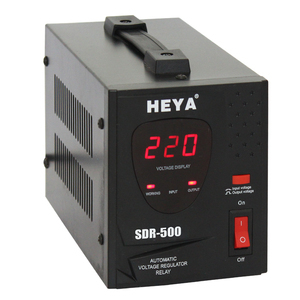 A wide variety of voltage stabilizer options are available to you, such as svc, jiw, and dbw. 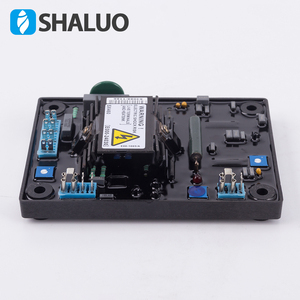 You can also choose from three phase, single phase. As well as from free samples, paid samples. 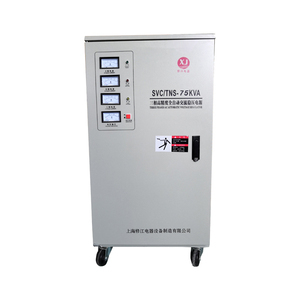 There are 70,847 voltage stabilizer suppliers, mainly located in Asia. 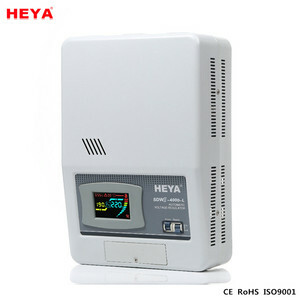 The top supplying countries are China (Mainland), India, and Turkey, which supply 98%, 1%, and 1% of voltage stabilizer respectively. 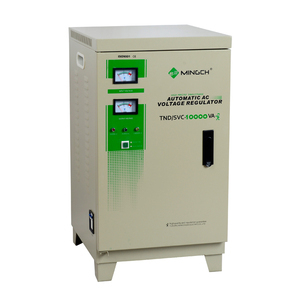 Voltage stabilizer products are most popular in Southeast Asia, Africa, and Mid East. 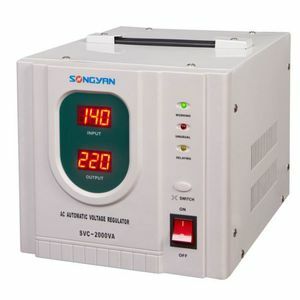 You can ensure product safety by selecting from certified suppliers, including 38,450 with ISO9001, 26,950 with Other, and 24,909 with ISO14001 certification.